BPG has been quite dynamic in the past few years in actively seeking to develop the Intellectual Property industry and protect consumers from IP infringement. It will therefore further consolidate its position as a leading NGO in Lebanon by promoting the rule of law and access to justice in subjects related to Intellectual Property. 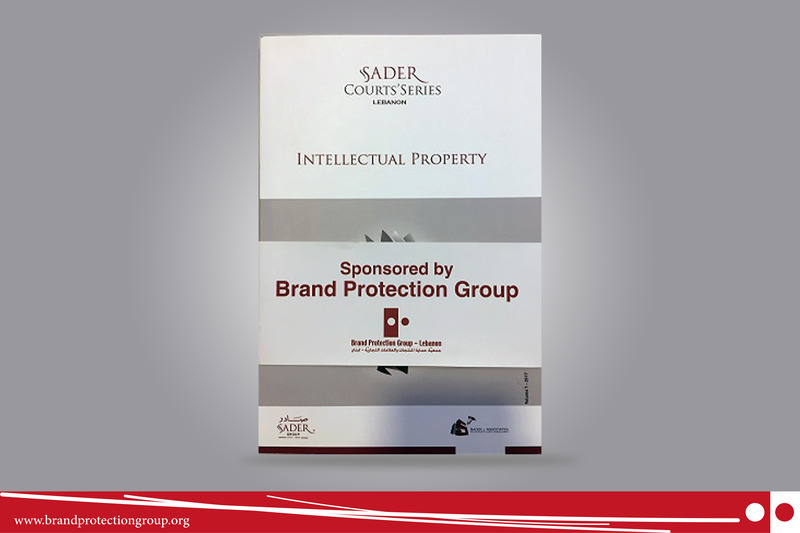 Therefore, and to facilitate access to IP Legal Cases issued from the Lebanese Courts, BPG sponsored the publication of the first IP Case Decisions Book in collaboration with SADER Legal Publishing. This IP Case Decisions Compendium is aimed at ensuring courts, businesses, and individuals have a reference to rely on in determining how Intellectual Property is being protected and should evolve so that the global community in turn has confidence in the Lebanese judicial system, which will result in increased growth and prosperity. This book was distributed for free to all those who attended the IP forum which was organized with the BBA in May 2017.